Game in style with the GX30’s bright backlighting effects. The LED lights illuminate the headset with RGB color cycling that continues to glow throughout vigorous battles. Its removable design allows for easy packing for on-the-go gamers; and can be easily tucked away for pure music indulgence. Plus, its flexibility allows users to adjust its position and fit at any time. Game freely and communicate with other players across PC / PS4 / MAC / Xbox One platforms. 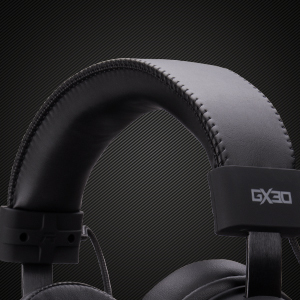 Its ergonomic and lightweight design features a padded headband that fits comfortably and securely throughout hours of gaming. 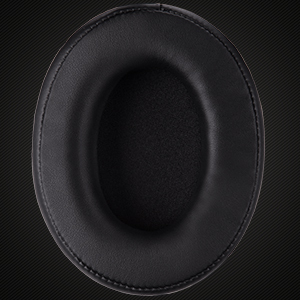 Earcup memory foam cushions provide hours of continuous comfort so users can play longer and harder with no downtime. 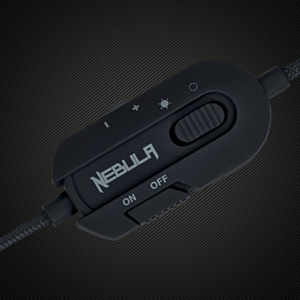 Easy-to-access controller to turn the headset on or off, and adjust volume. 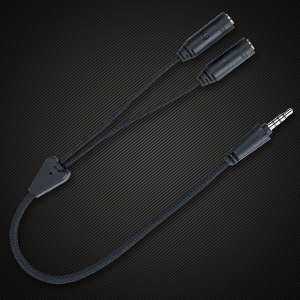 Allows users to connect headset to multiple devices, such as tablets and smartphones.